To define a title of your document to your HTML Document, you will need a Title Tag. Title element only contains text and shows the text in a browser’s title bar/page’s tab. 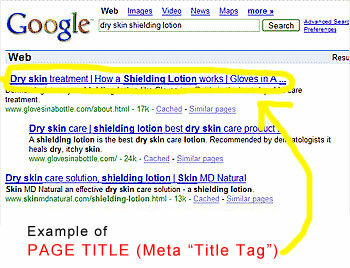 We use <title> and </title> to end the Title tag. We can’t use more than one title in an HTML Document.